Joe is in crisis, his life a swirling scribble of obligations he feels he’s failing to fulfil. For five minutes a day he finds a little peace alone on The Bench. Sandy is mourning the loss of his Maggie. The Bench is his memorial to her memory. A comedy about safe spaces and the people that fill them... Waiting for Godot meets Still Game. 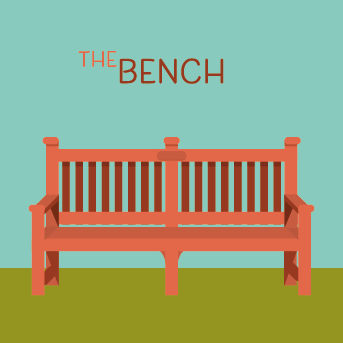 ‘The Bench’ reunites the long-standing comedy partnership of Paul Sneddon (Vladimir McTavish) and Kier McAllister, from a script by McAllister and directed by award-winning comedian, Jojo Sutherland.